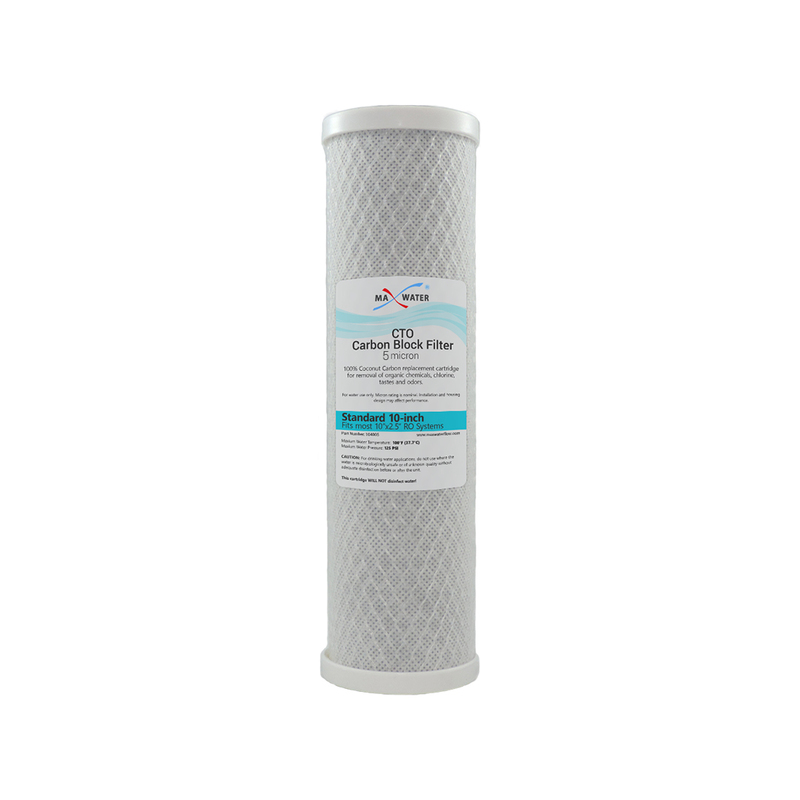 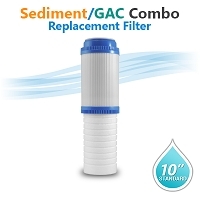 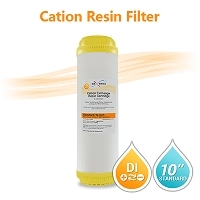 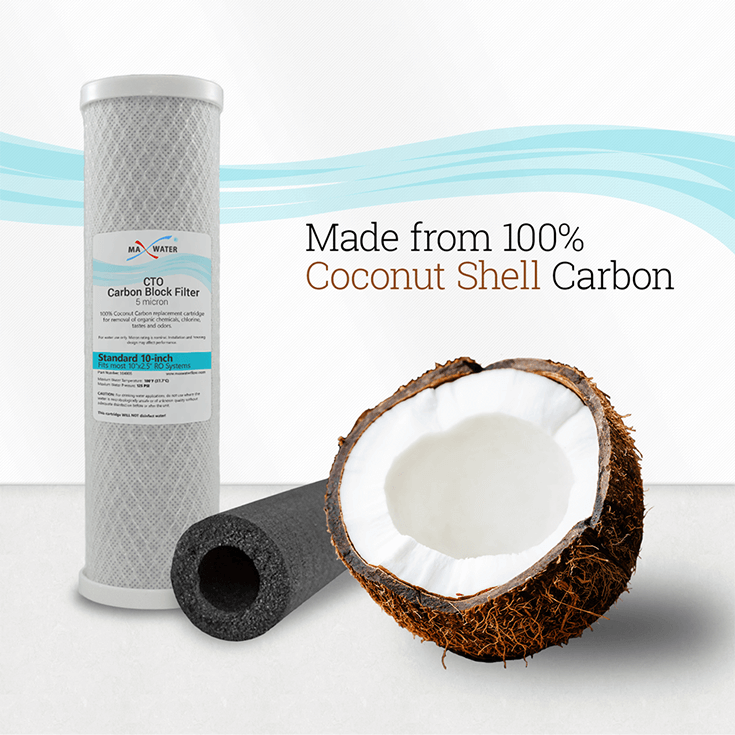 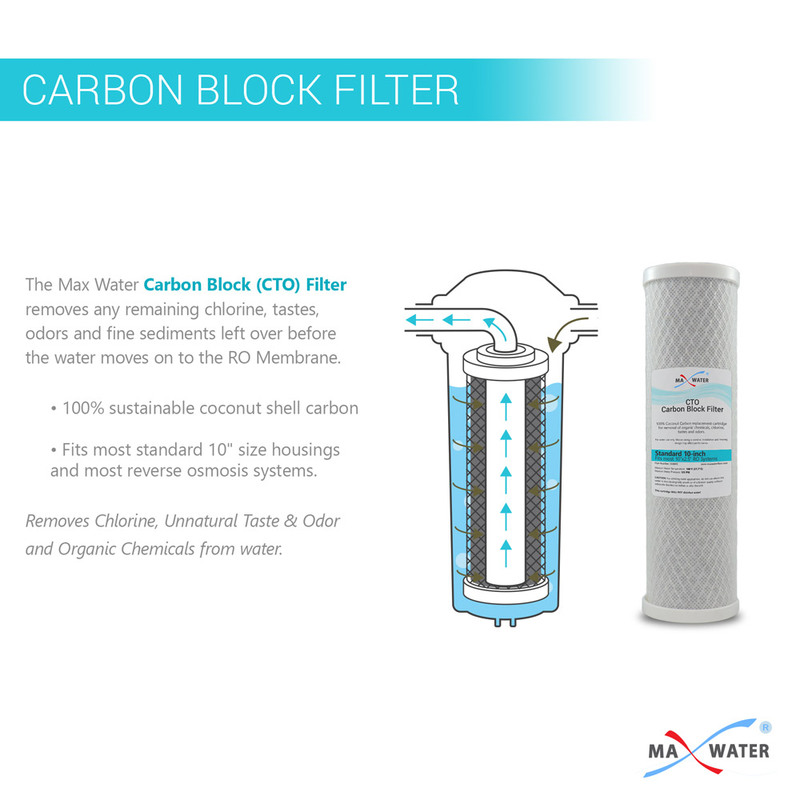 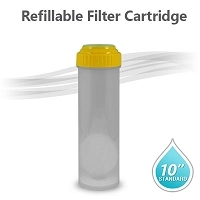 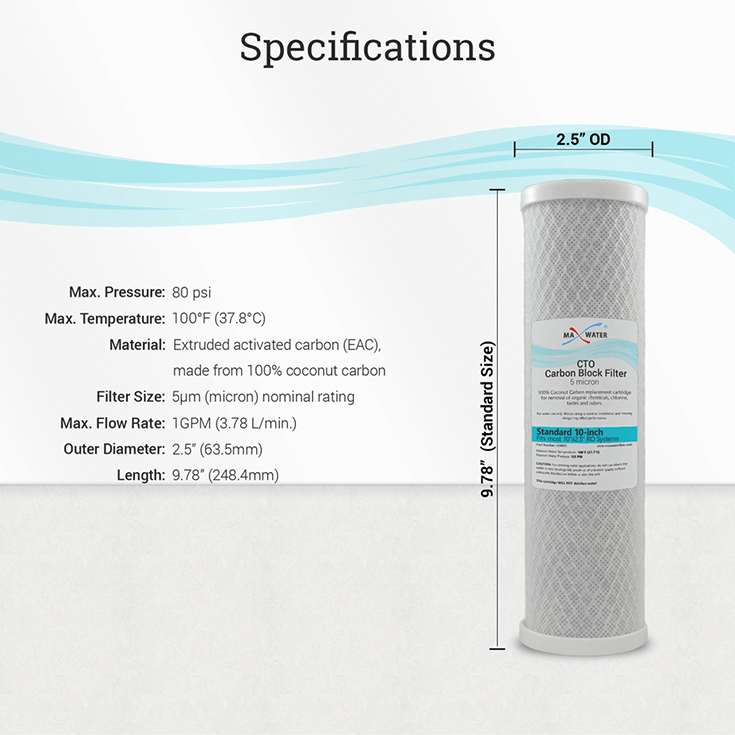 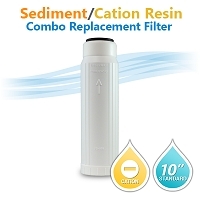 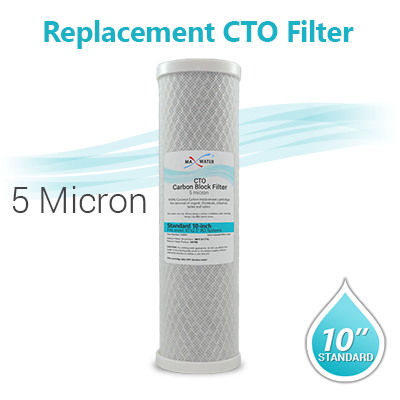 CTO Carbon Block Filter 5 Micron 10"x2.5"
Home > Water Filters > 10 x 2.5 > CTO Carbon Block Filter 5 Micron 10"x2.5"
5 Micron CTO Carbon Block Filter - Size 2.5" x 9 7/8"
Fits most standard 10" size housings and most reverse osmosis systems. 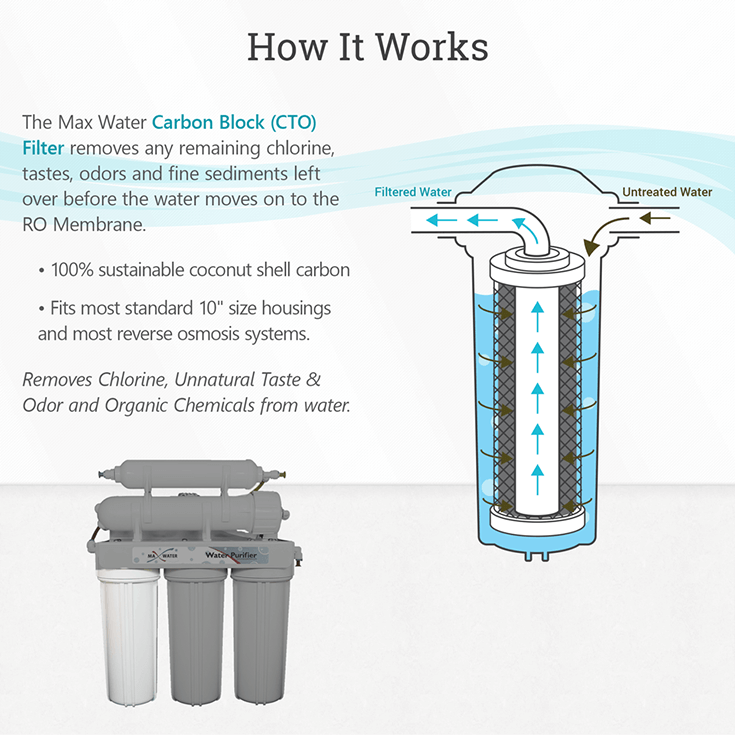 Removes small particles and fine carbon dust may come from the second stage & also removes 100% of chlorine from water. 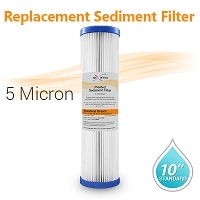 Pleated Filter 5 Micron, size 10"x2.5"